I started to use letsencrypt everywhere … bla-bla-bla… After migrating one of configurations from one machine to another, I was unable to renew domain. I was getting a weird error and adding –debug did not make it more helpful. [email protected]:/home/lwolf# certbot-auto renew –no-self-upgrade –debug Processing /etc/letsencrypt/renewal/domain1.conf Processing /etc/letsencrypt/renewal/domain2.conf ——————————————————————————- 2016-06-13 13:15:31,123:WARNING:certbot.renewal:Renewal configuration file /etc/letsencrypt/renewal/domain2.conf is broken. Skipping. 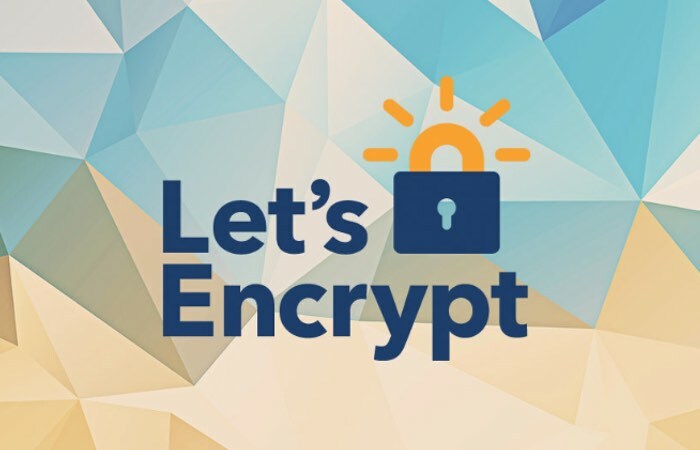 ——————————————————————————- Processing /etc/letsencrypt/renewal/domain3.conf The following certs are not due for renewal yet: /etc/letsencrypt/live/domain1/fullchain.pem (skipped) /etc/letsencrypt/live/domain3/fullchain.